Victoria Derby bound Manawanui (3g Oratorio x Lady Remlap, by Filante) made it look all too easy when he coasted home to win the Group II MVRC Mitchelton Wines Vase at Moonee Valley on Saturday in cruise control. The Ron Leemon trained gelding has done little wrong this preparation, emerging from virtual obscurity to win the $1million ATC Golden Rose and finishing a gallant second to Helmet in that record breaking Caulfield Guineas. 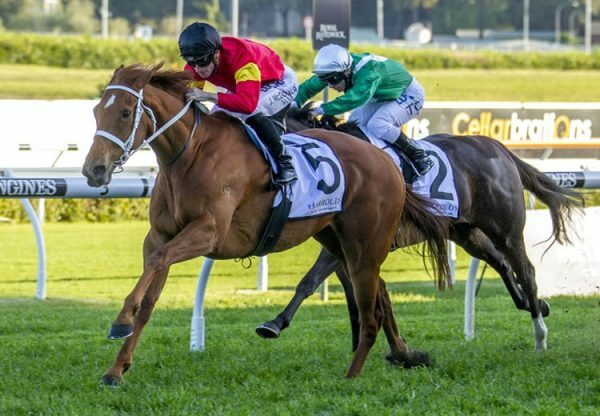 The son of young Coolmore sire Oratorio was allowed to settle early by regular partner Glyn Schofield and quickly found his rhythm before accelerating strongly in the straight to take the 2040 metre contest by more two and a half lengths. 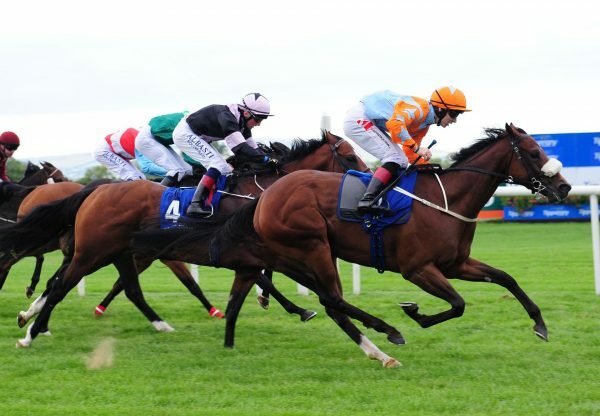 “All things being equal he’ll be there (the Derby) next week,” said Ron Leemon. “He’s matured mentally since he’s been down here in Melbourne, but he still has some growing and developing to do. “We wanted to get him to settle today and he’s done exactly what I wanted him to do.” A $45,000 purchase for his trainer from the Goodwood Farm draft at the 2010 Inglis Classic Yearling Sale, Manawanui is raced by a large group of owners including a very excited Frank Pinto. “This is the best feeling and he’s the first horse I’ve ever had,” declared a delighted Pinto. “Derby here we come... this is it!” Manawanui has put together an impressive record winning six races and placing twice from eight starts with prizemoney of $1.2million, with a big pay day looming if he can win the Group I $1.5 million VRC Victoria Derby next Saturday. Manawanui was bred by Wayne Palmer and is the second foal and second winner for seven-time metropolitan winner Lady Remlap, whose previous foal is the good metropolitan winner La Remlap. A daughter of Epsom Handicap winning sire Filante, Lady Remlap has been a regular visitor to Coolmore and has a two year-old filly by Choisir, the sire of La Remlap, and a yearling colt by Oratorio. 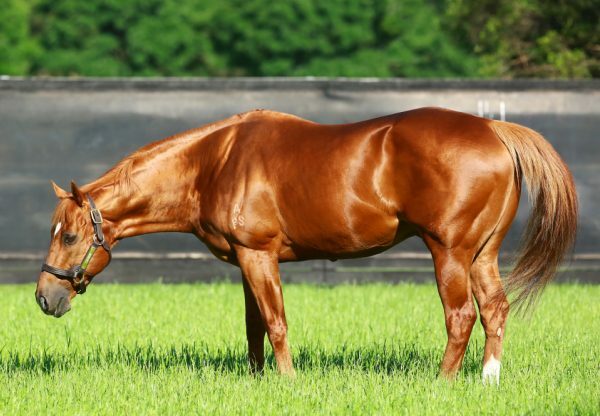 Manawanui is the first stakes-winner in his family in five generations, so Oratorio has certainly done a good job of upgrading this old Australian pedigree, which traces back to champion filly Wenona Girl, who is his sixth dam. 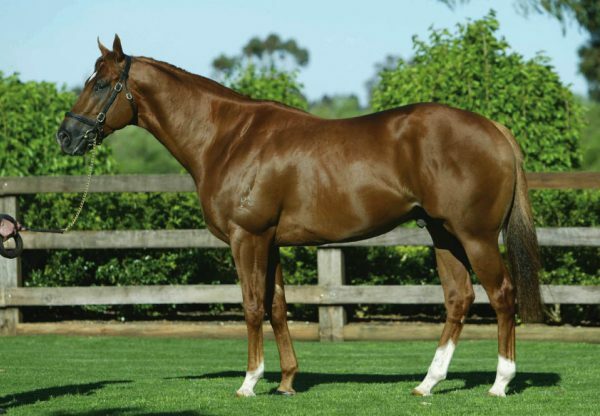 A triple Group I winning son of Danehill, Oratorio is in Australia this spring at a bargain fee of $11,000.